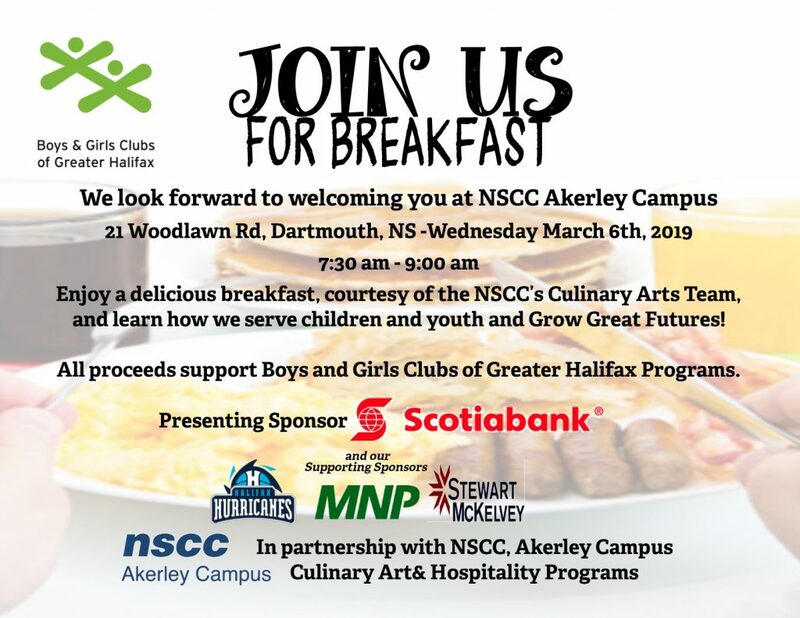 Join us and enjoy a delicious breakfast, courtesy of the NSCC’s Culinary Arts Team, and learn how we serve children and youth and Grow Great Futures! There is a limited number of tickets still available for the event. $60.00 per ticket. Please contact Lisa at 902-435-9922 or registration@bgcgh.ca to purchase your ticket/s today! There is a limited number of tickets still available for the event. $60.00 per ticket. Please contact Lisa at 902-435-9922 or registration@bgcgh.ca to purchase your ticket today! All proceeds support Boys and Girls Clubs of Greater Halifax Programs. We are thrilled to partner with local musician and April Wine founding member Jim Henman on a special song project focusing on bringing awareness to youth and gun violence. 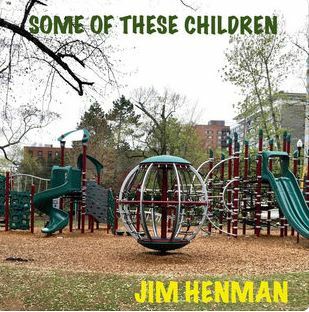 Jim has dedicated his new song “Some of These Children” to the memory of Jason MacCullough. Jason was a member and volunteer at the Dartmouth North site of the Boys and Girls Clubs of Greater Halifax. In 1999, Jason was shot and killed while walking home early one morning in Dartmouth. Jim is donating 50% of all iTunes and CD sales to the Dartmouth North site of the Boys and Girls Clubs of Greater Halifax. To listen to a sample of the song, or to order it, please visit Jim Henman on itunes. CD’s featuring this recording are also available at all local TAZ Record outlets. 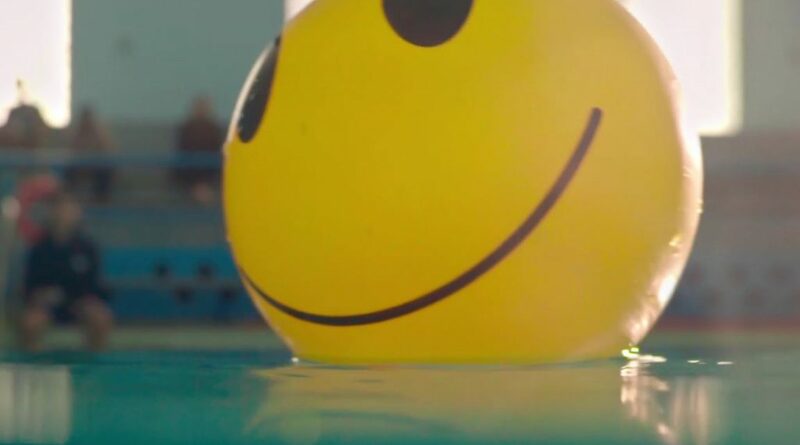 Watch our new video to see how the Boys and Girls Clubs can help.